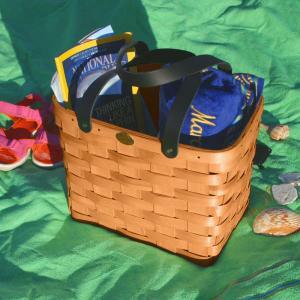 Featured Categories by Peterboro Basket Co.
Picnic Baskets for 4 by Peterboro Basket Co.
Picnic Backpacks for 2 by Peterboro Basket Co.
Picnic Accessories by Peterboro Basket Co. 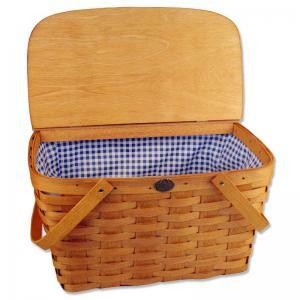 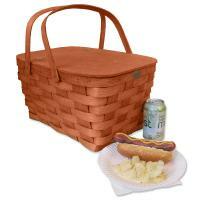 Empty Picnic Baskets by Peterboro Basket Co.
View All Categories by Peterboro Basket Co. 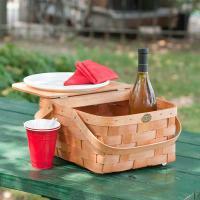 Featured Items by Peterboro Basket Co.